There's a reason our iconic spice blend has been your grandma's go-to for Thanksgiving every year. Why mess with tradition? 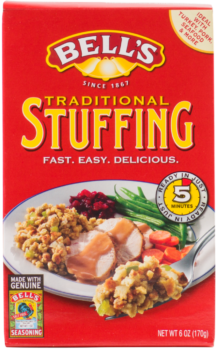 Bell's Traditional Stuffing features our iconic seasoning. 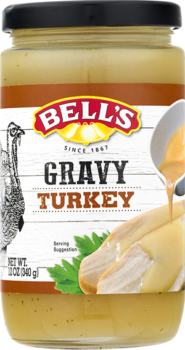 Made with real turkey broth, a hint of cream, and an array of spices. Top off your favorite casserole or add a flavorful twist to everyday meals. 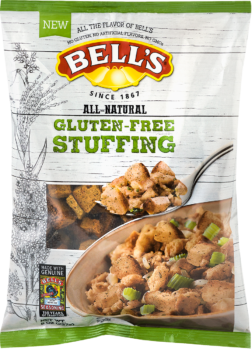 The quality you’ve come to expect from Bell’s without any gluten guilt. 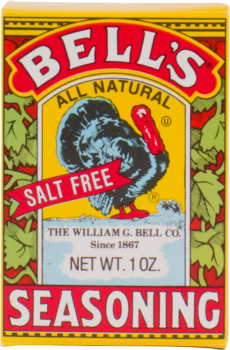 Featuring all of the flavors of our iconic Bell’s seasoning along with hints of apples and cranberries. 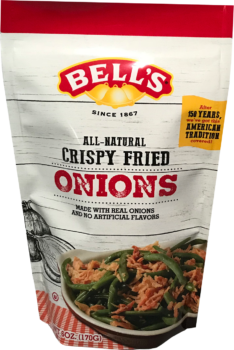 Bell's is more than a holiday flavor. We're a reason to gather the family around for a home-cooked meal any time of year. Because you and Mom may not agree about your new boyfriend, but you definitely agree on good food.